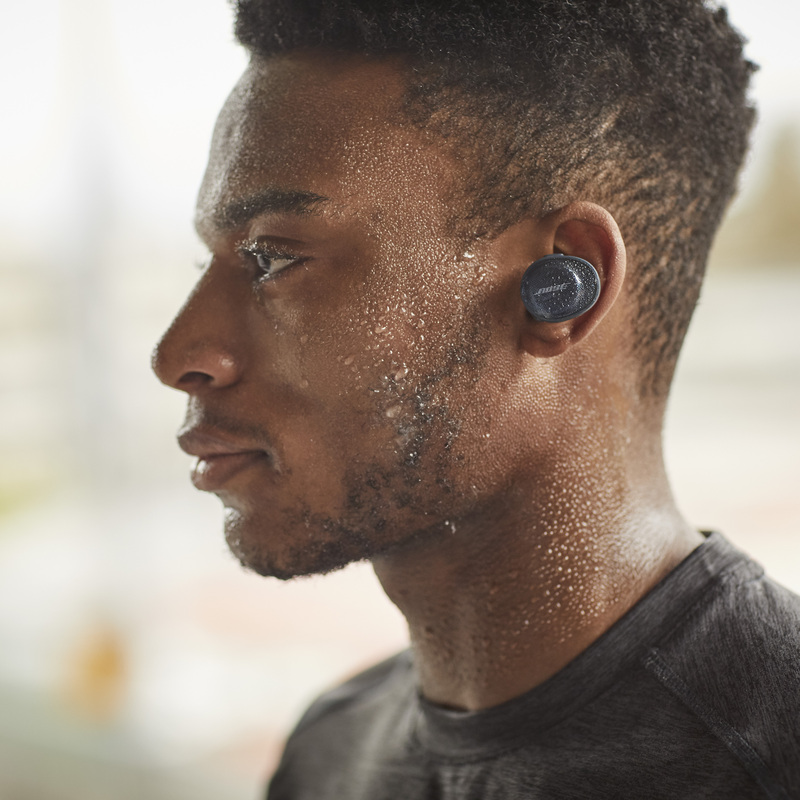 The headline announcement from Bose yesterday may have been the Google Assistant-toting QuietComfort 35 II headphones, but it wasn't the only new product the company has to shout about. 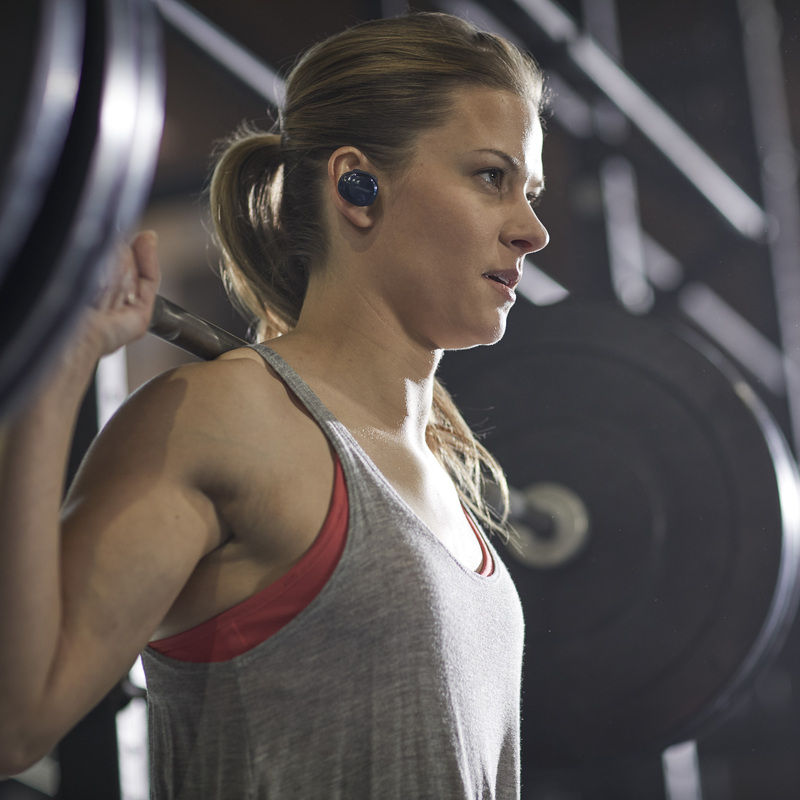 There's also the completely wireless SoundSport Free earbuds, which are being touted as a worthy Apple AirPods competitor. And just for a bit of a laugh (unfortunately they're actually serious), Bose is also releasing the preposterous SoundWear Companion Speaker, a "neck speaker" to you and me. Let's be honest, we're only really interested in the SoundSport Free, which look pretty good if a little bulky. 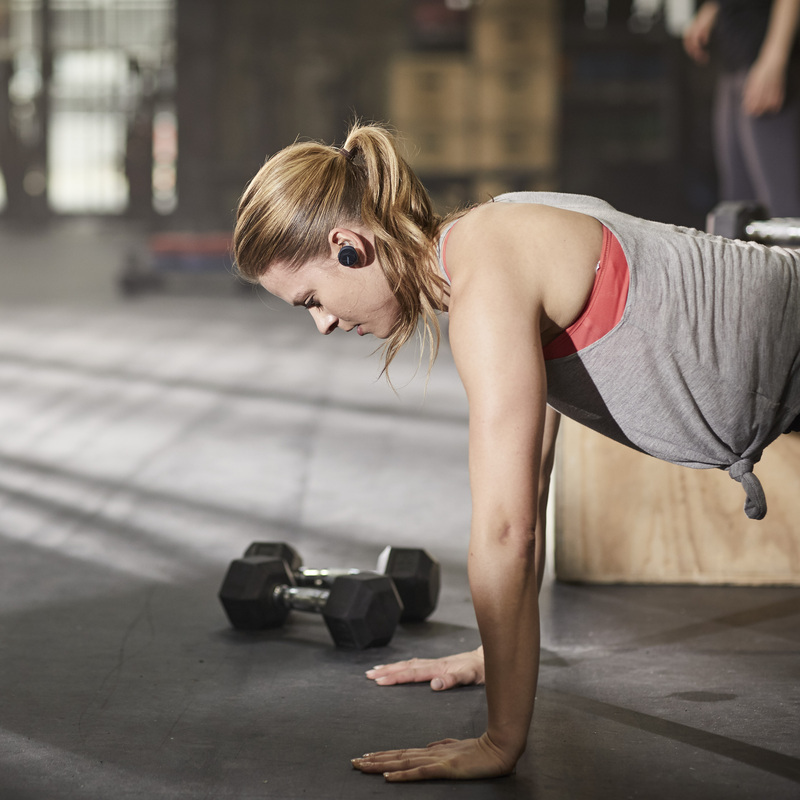 Each earbud weighs 0.35 ounces and boasts a bluetooth range of up to 30 feet, keeping them connected to each other and your music playing device. They offer digital signal processing and volume optimized EQ, so the sound quality should be as expected from expensive Bose hardware. The lithium-ion batteries that power the earbuds should last up to five hours on a two-hour charge before needing to be popped back into the magnetic charging case. You'll get two further complete charges from the case, so roughly another 10 hours of listening time, and it also protects the earphones when not in use. As the name suggests, the buds should hold up to the rigors of exercising. 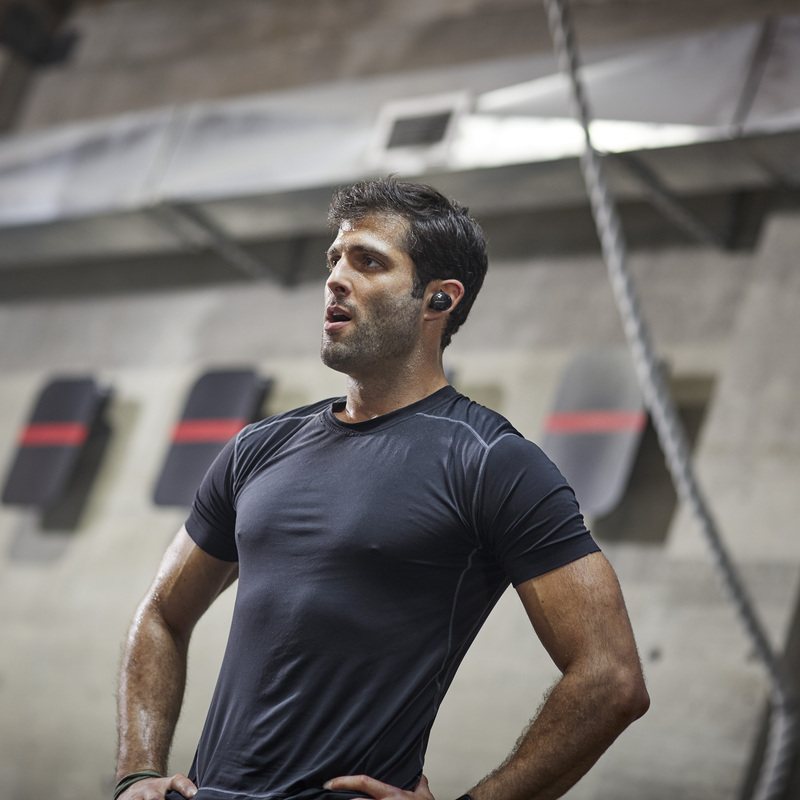 The StayHear Sport tips should keep them in place no matter what activity you're doing, and the IPX4 rating means that they're resistant to sweat and rain. 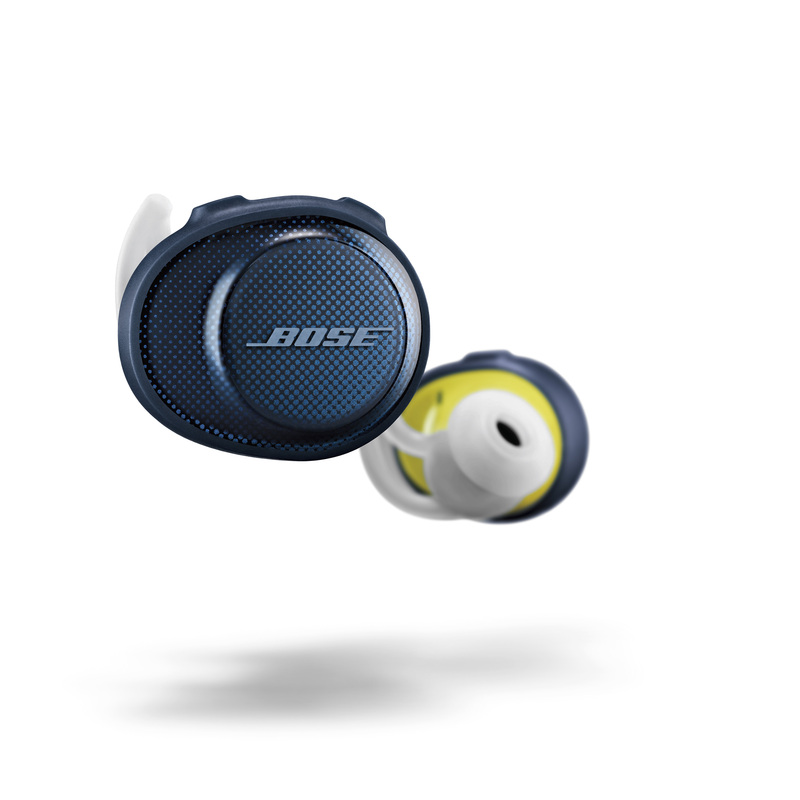 If you happen to misplace either earbud, the Bose Connect App has you covered with a handy "Find My Buds" feature. It's only capable of showing their location the last time they were turned on, but it should still help you narrow the search. 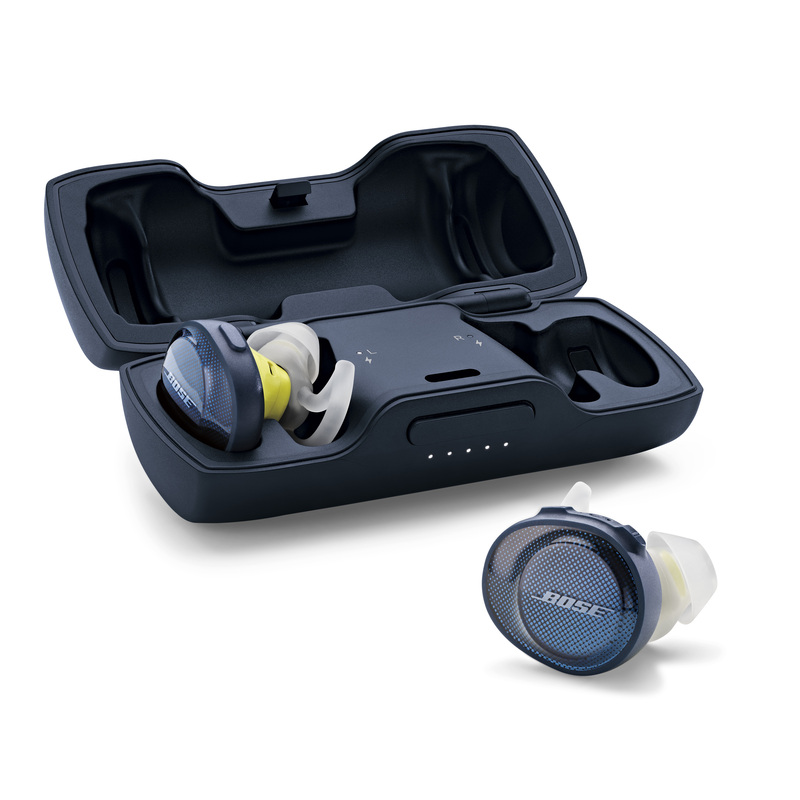 Two colors will be available for the SoundSport Free, and availability differs for each. The 'Triple Black' model is up for pre-order right away, with delivery expected in early October. The more sporty looking 'Midnight Blue with Yellow Citron' won't be available until later in the year. 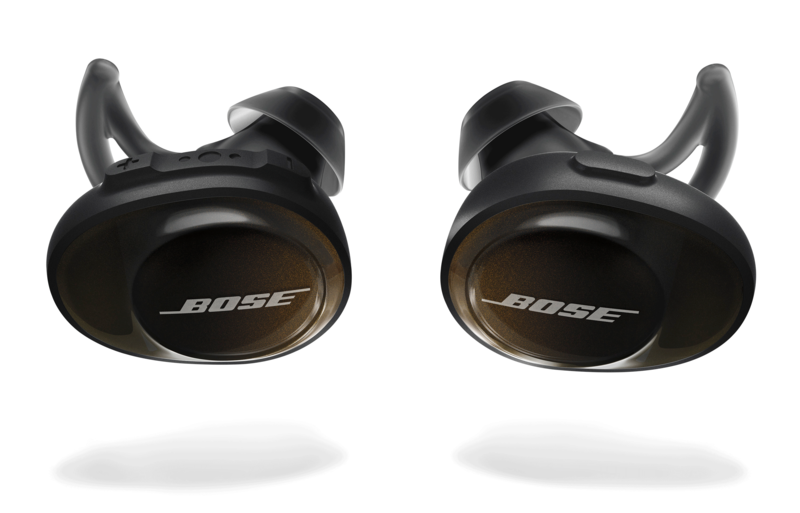 As for the price, Bose's finest wireless earbuds will set you back a cool $249.95. That's a hefty price tag, but probably in line with what we've come to expect from Bose's high-end audio products. 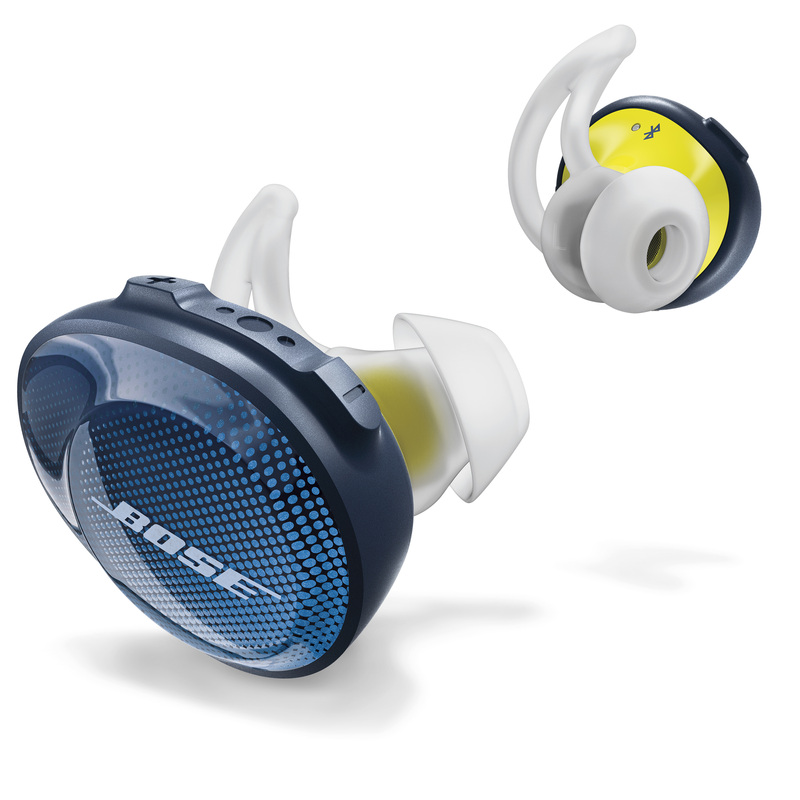 You can pre-order the SoundSport Free from the Bose website, or from Amazon where you'll save a whopping 95 cents on the retail price. According to Amazon, the black earbuds will ship on October 22nd and the blue and yellow a month later. Artem will be very interested to see how these compare to his recently purchased Jaybird RUNs. 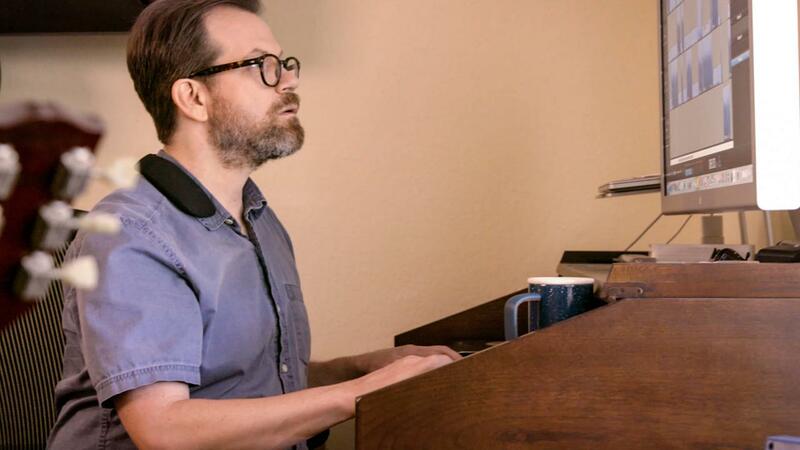 Now, while wireless earbuds may be en vogue right now, those of us with an eye on the future of audio technology all know where things are really headed. That's right, personal neck speakers. 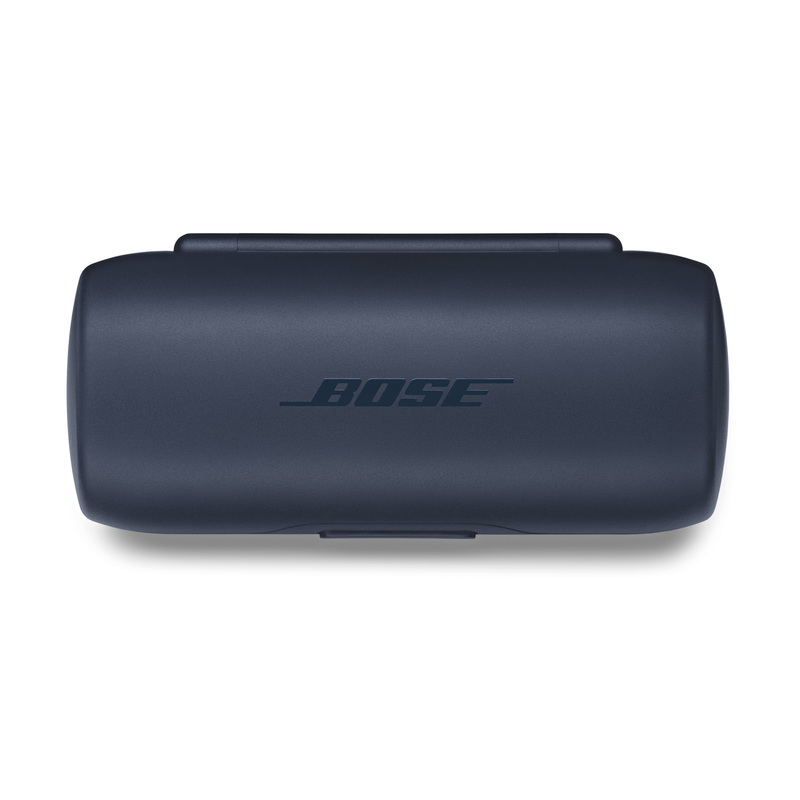 And Bose couldn't bear to be behind the curve, so it has gone ahead and launched the SoundWear Companion Speaker. 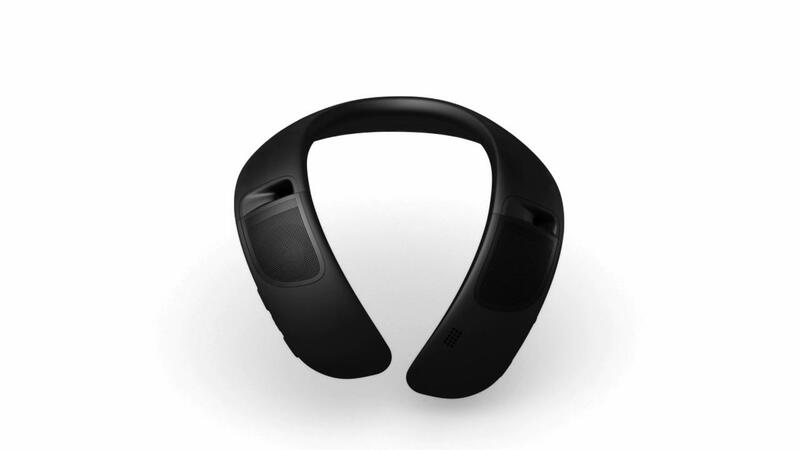 Essentially, it's a bluetooth speaker built into a neckband. That's it. 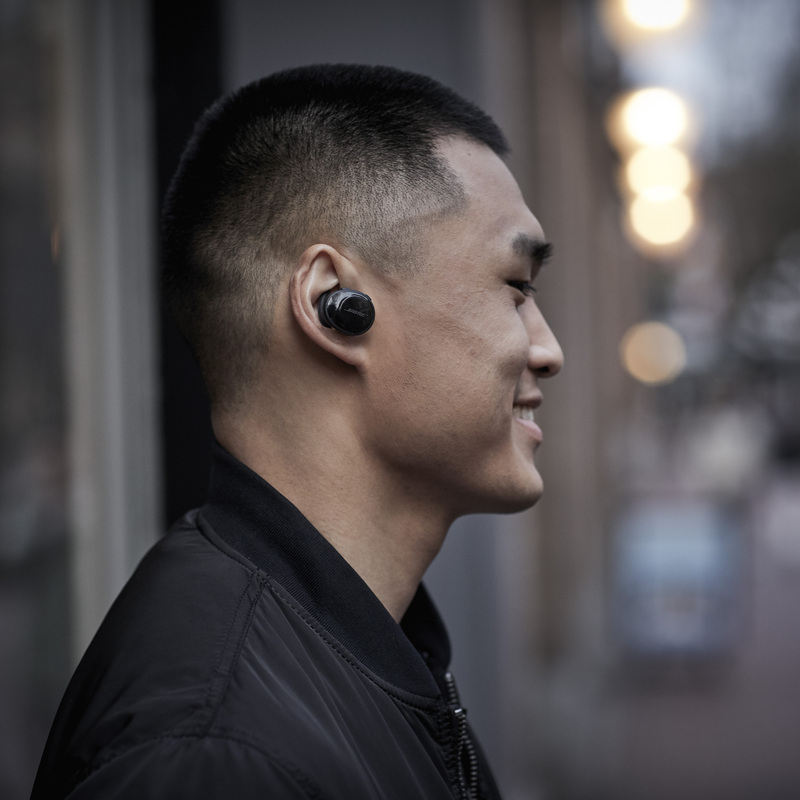 The slogan they've gone with is "Better sound you can wear," and while I understand the intention (that you can take your music with you as you move from room to room), I still don't see normal people wearing these things. We've seen (and reviewed) products like this before from LG, but the TONE Studio at least had earbuds that could be pulled out and used when in public. 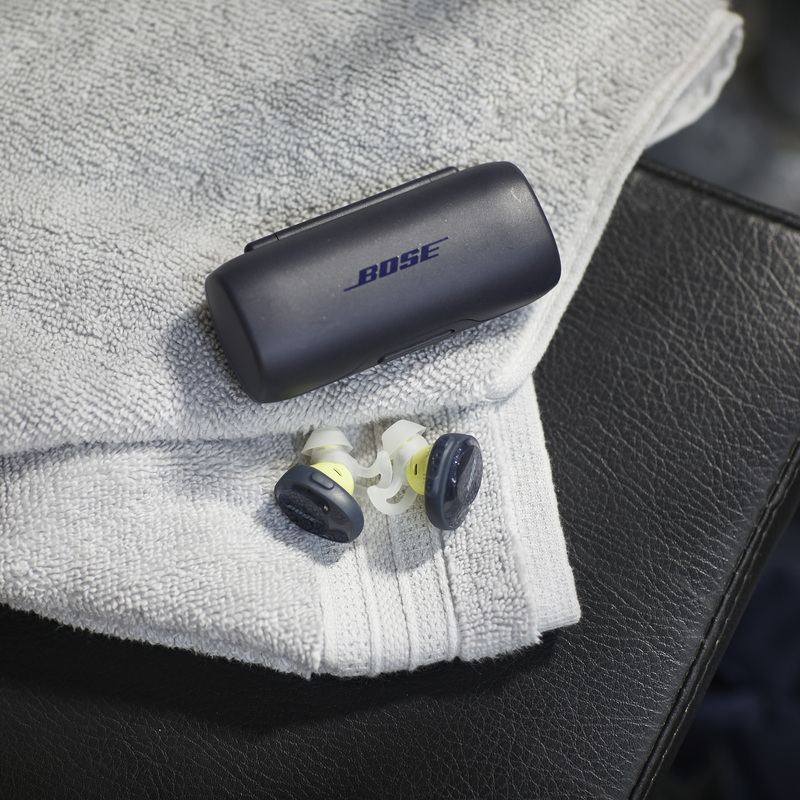 Bose's offering has no such luxury. If you really want to know, the battery lasts up to 12 hours, and a quick 15-minute charge can give you three hours of power. 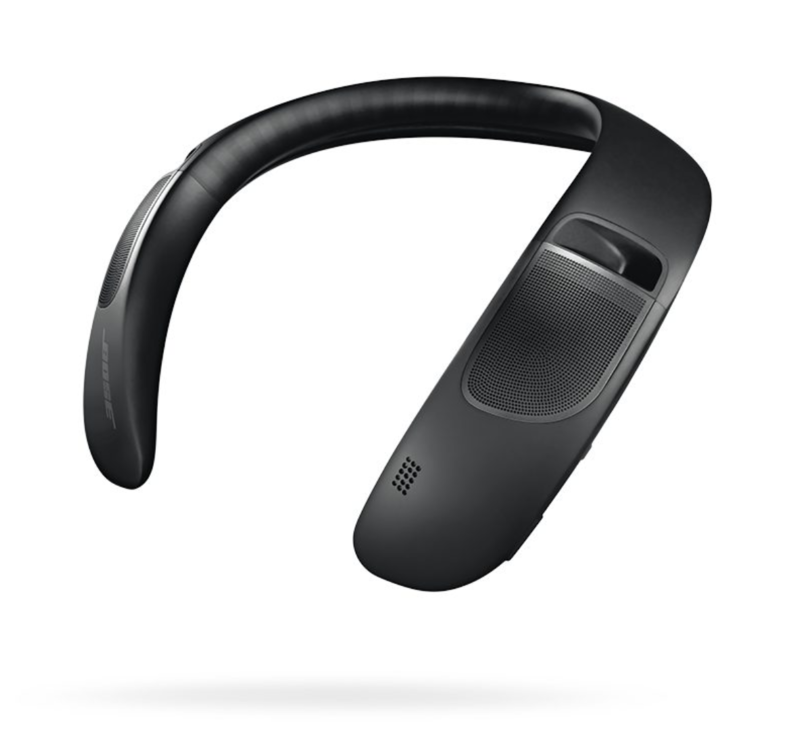 It can connect to your phone via bluetooth, and the haptic engine helps alert you to phone calls. It's apparently sweat and weather resistant, although no word on an exact ingress protection rating. Waveguide technology is said to offer "deep sound" and the upward-facing speakers are "pointed precisely toward your ears, maximizing what you hear while minimizing it for others." The speaker is made to bend and flex so you won't break them with any sudden movements, and there are some custom fabric covers available if you're not content with the $300 you've already spent on the speaker and would like to fork out a further $30. 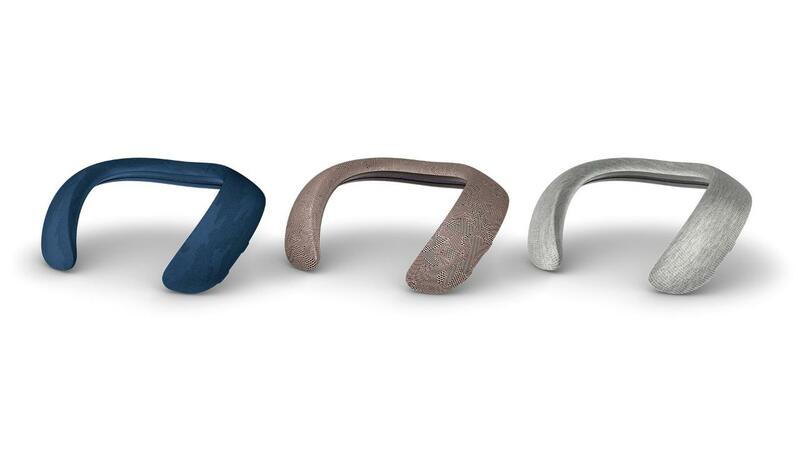 To be more precise, the price for the neckband is $299.95. *insert astonished face emoji here*. 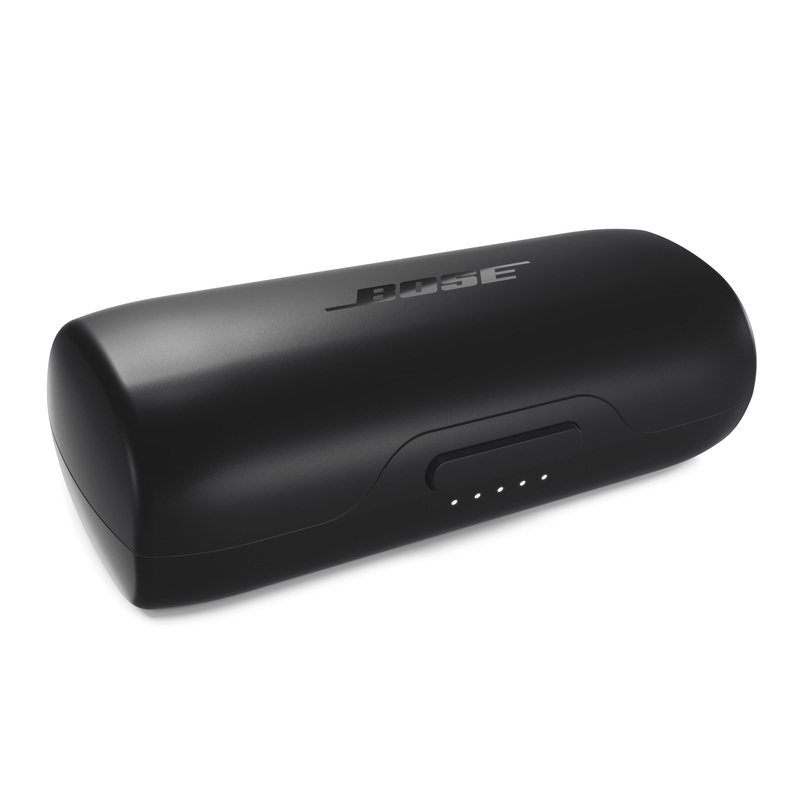 The Bose SoundWear Companion Speaker is available now.